Remember to use the Advanced Search function in the Course Catalog as you work with your advisees to finalize their schedules! 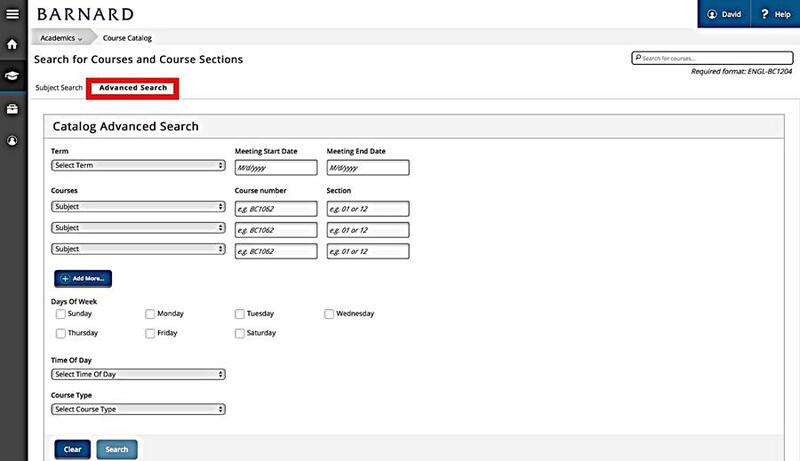 One of the great tools in the updated version of Student Planning is the addition of an Advanced Search function within the Course Catalog. This search function makes it much easier for you to work with your advisees on identifying courses that both fit within their schedule and meet their academic requirements. Just as a reminder, you access the Course Catalog through the Student Planning main page. Upcoming deadlines . . .